Originally appeared in the late fall 2014 issue of Michigan Alumnus magazine. Photos by Joe Szutz. Russ Collins remembers a pivotal movie that fueled his love for film: seeing “The Godfather” at the Michigan Theater when he was 16 years old. He couldn’t have imagined then that he would end up, years later, running the place where he saw the film. In fact, for the past 32 years, Collins has been executive director and CEO of the Michigan Theater, earning his living by fostering a love for live performances and film in an 87-year-old building that was designed as a movie palace. Recently, he worked with Henry Aldridge, professor emeritus in film at Eastern Michigan University, to showcase the theater’s history in a new book, simply titled “The Michigan Theater.” Full of historic photos taken through the years, it tells the story of the theater and how it fits into the history of American film exhibition. “Both of us wanted badly to document not only the history of the theater,” Aldridge said, but also the effort that went into saving it. Collins, ’79, MA’81, was at the forefront of efforts to save a theater that was struggling when he took the reins. Now thriving, it hosts 100 live events and screens 134 films annually. Collins has run the Michigan Theater since he was 26 years old. He started the theater’s turnaround by bringing in touring Broadway shows and contemporary performances that weren’t being shown elsewhere, which he said resonated with the community. He also focused on classic films as well as first-run art house titles. He’s particularly proud that the Michigan Theater was one of 12 art houses, most of them from major cities, selected to show films from the Sundance Film Festival. He has brought together directors of historic American theaters to launch the Art House Convergence, a conference that launched in 2008 and that 450 people attended last year. That involvement, combined with his long tenure at the Michigan Theater, led the independent film website Indiewire to name him an “Indiewire influencer” in 2013. Among his other accolades is Italian Knighthood, an honor he received in 2006 after collaborating with the Counsel of Italy to bring a Federico Fellini retrospective to the theater. “It was a real thing,” he said. “I got a little medal and a lapel pin.” Collins’ most recent effort is the Cinetopia International Film Festival, started in 2012 and focusing on feature-length films from festivals around the world. Aldridge describes Collins as a “visionary” who moved the theater’s model beyond just movies to live shows. The connections he made nationally raised the Michigan’s profile, he said. “Russ has made (the Michigan Theater) what it is today. None of this would have happened” without him, he added. 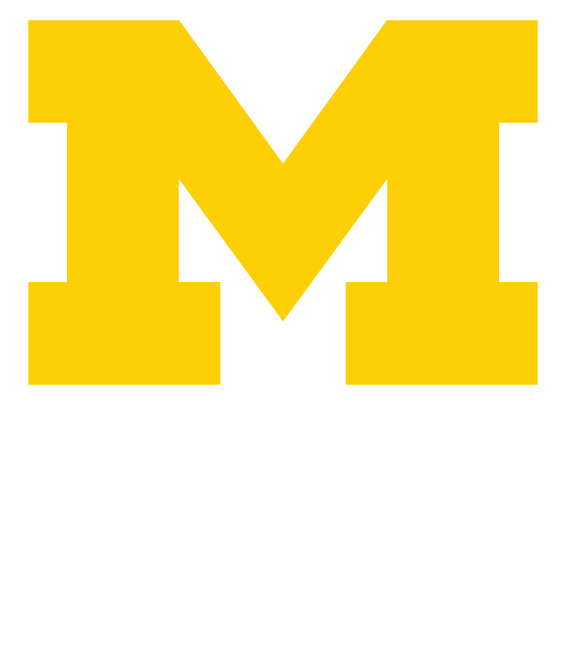 Collins hopes to see the Michigan through to its 100th anniversary in 2028. He’s focused on expanding Cinetopia and the Art House Convergence and continuing to offer innovative programming. While the list of projects might be challenging, he’s looking forward to them. PreviousHave an Overly Demanding Boss?